A fun twist on a Vanilla-based fragrance. 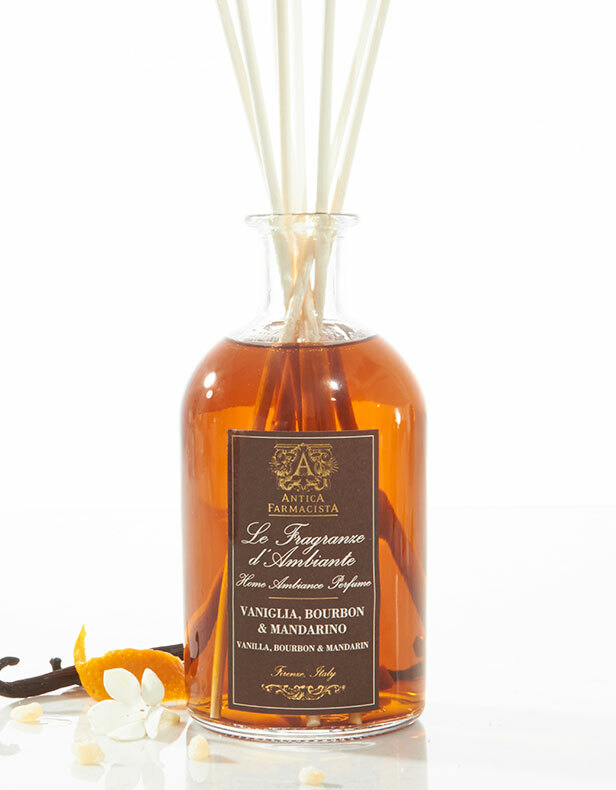 The sweet richness of warm Vanilla is paired with Mandarin of Sicily, a crisp full-bodied citrus fragrance. Rounding out this warm blend is the spicy essence of Bourbon. These combined elements result in something very unexpected and wonderful.